Village Hotel Gym Dudley offers a great selection of cardio and resistance equipment alongside spacious free weight areas. 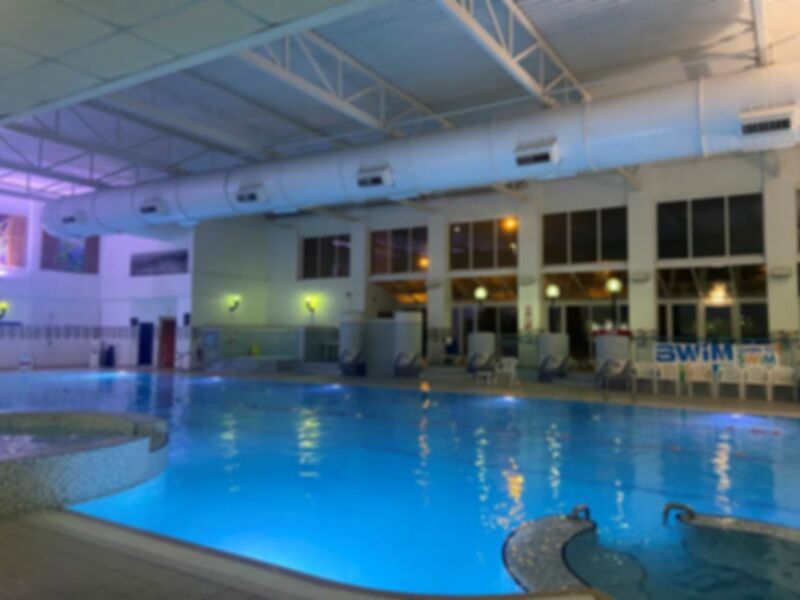 The club boasts a 25m heated swimming pool alongside a sauna and steam room. Round the corner from the Premier Inn Dudley Town Centre and behind the Tesco Extra. I enjoyed my time at the Village Hotel today. I had a little trouble with the lockers in the corridor to begin with but once I got the hang of it it was fine. Next time I go I shall take a padlock with me so I can use the ones in the changing rooms. Very well run and clean facilities, however have to plan our visit to avoid busier times as there can be quite a few children around. Great gym! Good range of equipment. Excellent I really enjoy it. I am looking forward to my next visit.